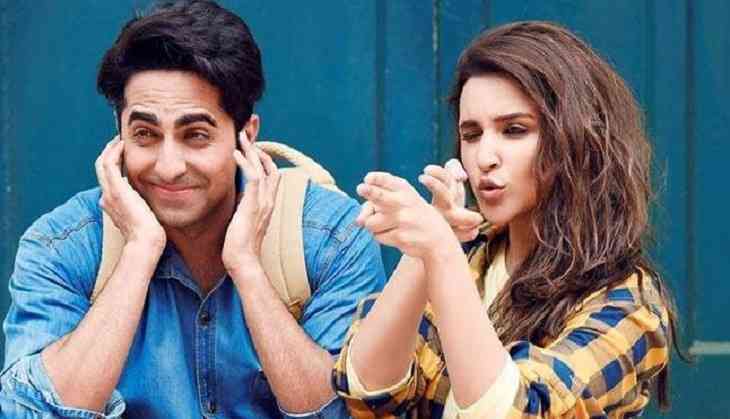 This statement came after his co-star Parineeti Chopra told media here that Ayushmann learned a lot of Bengali in this movie. 'Ayushmann learned a lot of Bengali in this movie. He has turned half Bengali,' she said. During the event here, the ' Dum Laga Ke Haisha' actor even said a sentence or two as a proof. However, he has not spoken much in Bengali in the movie, other than the conversation with his parents. On a related note, in his first movie ' Vicky Donor,' Ayushmann was seen dating a bong girl, portrayed by Yami Gautam. 'Meri Pyaari Bindu,' directed by Akshay Roy, is slated to release on May 12.